The refresher training will update learners on any legislative, regulatory or equipment (technological) changes, which may impact working at heights. If you do not have your CPO issued card, call 1-877-202-0008 and ask for your CPO learner number. Only learners who have successfully completed a CPO Approved working at heights training program delivered by CPO approved working at heights training provider are eligible to take refresher training and receive a new CPO proof of completion card. Who would benefit: Anyone who took a CPO approved Working at Height program 3 or more years ago. 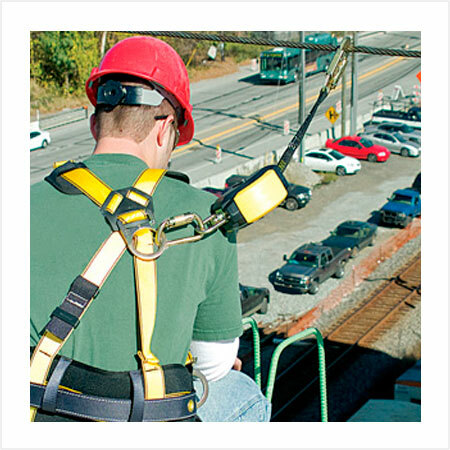 Anyone who works at a height of 3 meter or higher must be trained by a CPO Approved Working at Heights provider. Regulations and Guidelines: Working at heights training is valid for three (3) years from the date of successful completion of the original Chief Prevention Officer Approved program. All learners who wish to maintain the validity of their working at heights training past this three year period need to successfully complete refresher training. This is a Chief Prevention Officer Approved course. Upon completion, learners will be compliant with the Occupations Health and Safety Act in Ontario with regard to working at heights.